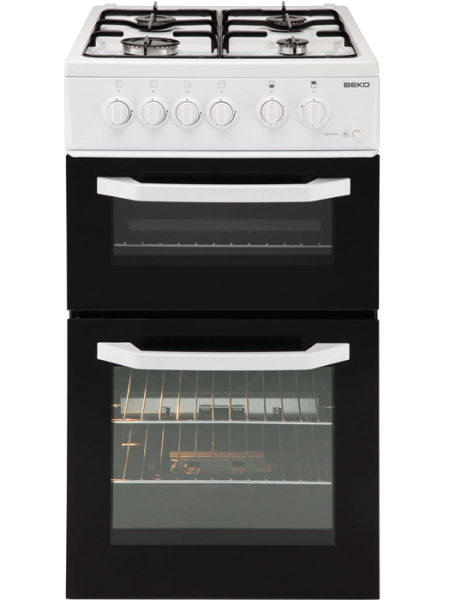 The Beko twin cavity cooker provides the perfect addition to your kitchen. This product is LPG ready with no need for conversion. Features include a flame failure safety device and a separate grill. ​Cooker is LPG ready with no need for conversion and features removable glass doors, adjustable shelves and push button ignition. Comes complete with a 1 year manufacturer warranty.